We’re halfway through the year, and it’s time to pick out the top five books, films and albums consumed over the previous six months. 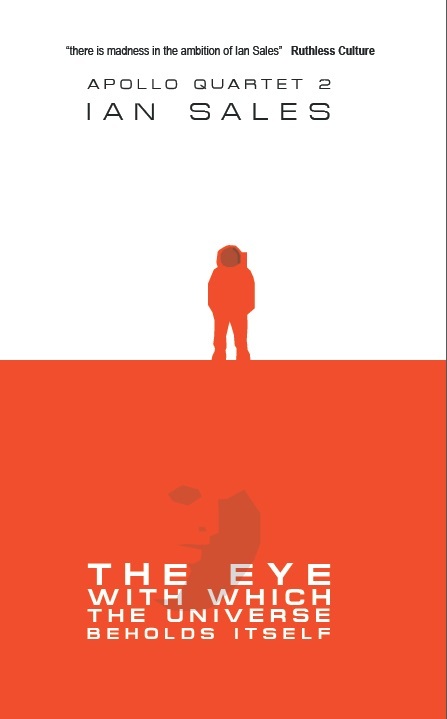 Not eaten, obviously – but read, watched and listened to, for the first time. 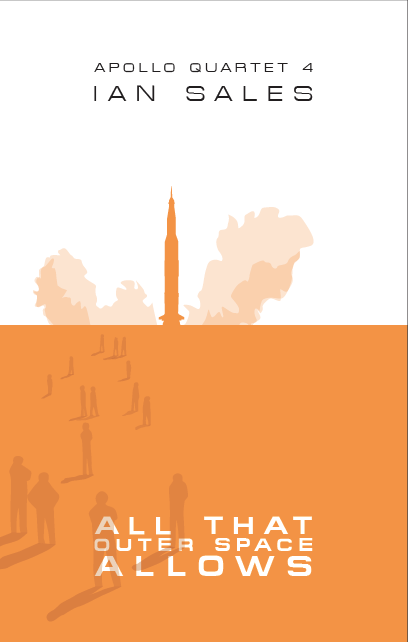 Last year, three out of the five books I picked at the halfway-mark made it through to the end of year top five. It’ll be interesting to see if that happens again this year. 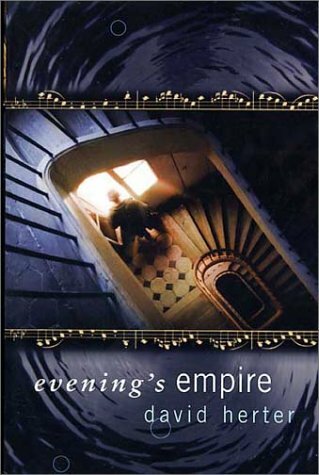 Evening’s Empire, David Herter (2002). I read Herter’s debut, Ceres Storm, shortly after it was published and thought it very good. So as soon as his second book, Evening’s Empire, appeared on Amazon, I bought it. But, unlike his debut, it was fantasy, not sf, and so it sat on my book-shelves for close on a decade until I finally got around to reading it this year. 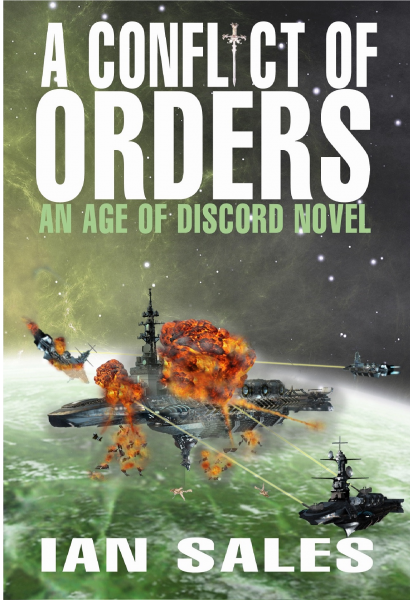 I’ve no idea why it took me so long, but I’m deeply sorry I didn’t read it earlier. Because I loved it. Evening’s Empire starts out as a Crowley-esque fantasy set in a US north-west coastal town, but around halfway through it takes an odd left-hand turn and becomes something quite different. As a side-effect of reading Evening’s Empire, I dug out my copy of Verne’s Twenty Thousand Leagues Under the Sea and read it – the main character in Herter’s novel is writing an opera based on Verne’s book – but my edition is from 1966 and I’m told it’s an inferior translation, which probably explains why I didn’t enjoy it very much. China Mountain Zhang, Maureen F McHugh (1992), was May’s book for my reading challenge and, while I enjoyed January’s book, Rosemary Kirstein’s The Steerswoman, more, I think this is the better of the two books. I wrote about it here. 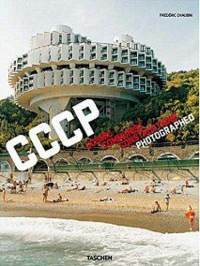 CCCP: Cosmic Communist Constructions Photographed, Frédéric Cha ubin (2011), may boast a somewhat forced title, but don’t let that put you off. Over a period of some ten or so years, Chaubin photographed modernist buildings throughout the USSR and East Europe, buildings he describes as part of a fourth age of Soviet architecture. The results are strange and quite beautiful. 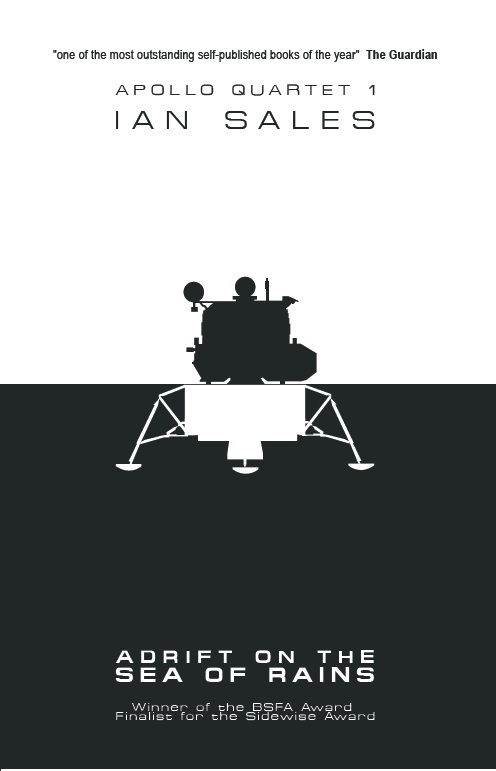 Voices from the Moon, Andrew Chaikin (2009), may have been yet another book celebrating the fortieth anniversary of the Apollo 11 Moon landings, but it’s better than most of those published that year. 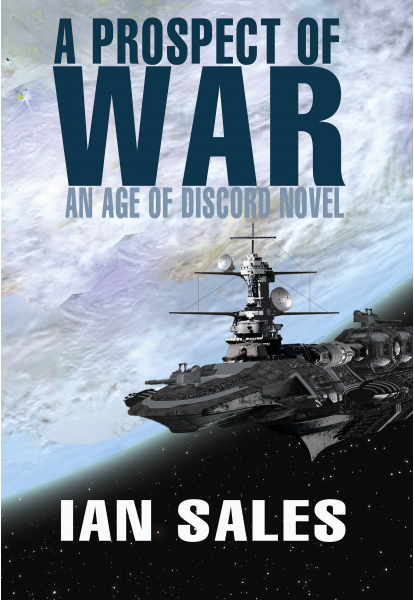 I wrote about it on my Space Books blog here. And that’s it. But there are a lot of honourable mentions – books which didn’t quite make the cut into the top five four: Blood Meridian, Cormac McCarthy (1985), though it contained some beautiful prose, was a bit too bleak, and its cast too monstrous, to make the list; Time of Hope, CP Snow (1949), the first book by internal chronology of Snow’s Strangers and Brothers series was an excellent well-observed read; The Best of Kim Stanley Robinson (2010), was a good showcase though I’d not have described every story as “best”, and Icehenge (1984), Kim Stanley Robinson, would have made the top five but for the fact it was a reread; Stretto, L Timmel Duchamp (2008), brought the Marq’ssan Cycle to an excellent end, and I really must finish that piece on the series I have planned; American Adulterer, Jed Mercurio (2009), maintains Mercurio’s status as a writer I watch, though the subject matter was not as appealing as his Ascent; God’s War, Kameron Hurley (2011), is a very strong debut, with a strong female protagonist and some excellent world-building, but its bleakness just stops it from making the list (I’ll be buying the sequel, though); and The Steerswoman, Rosemary Kirstein (1989), was a book I thoroughly enjoyed, and I plan to read the entire series. Pretty much all the films I watch are on DVD – either rentals, sent for review by Videovista, borrowed, or my own purchases. Most of them have been merely okay, and those that stood out did so by quite a margin. A bit of a cheat this time, as I’m going to include an entire season of a television series. 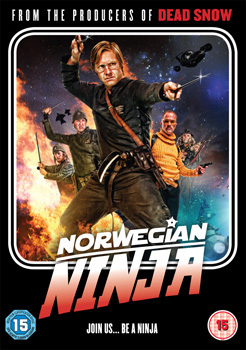 Norwegian Ninja, Thomas Cappelan Malling (2010), is, well, is hard to describe. 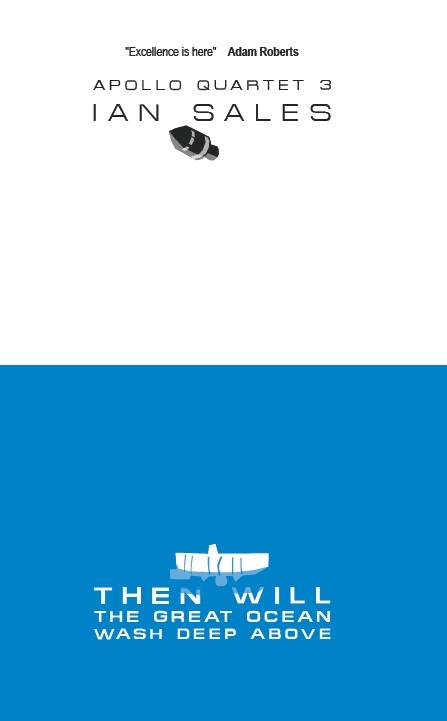 It’s a spoof 1980s action film based on an alternate take on the real life of Norwegian spy and traitor Arne Trehold. I loved it. I reviewed it for VideoVista here. Ajami, dir. Scandar Copti and Yaron Shani (2009), is an Iraeli thriller, and a bloody excellent one too. I reviewed it for VideoVista here. Much Ado About Nothing, dir. Stuart Burge (1984), was one of the BBC adaptations of Shakespeare’s plays which I’ve been renting and watching. It’s been an interesting exercise, though so far the tragedies have proven superior to the comedies. Except for this one. I don’t know why it worked so well. Cherie Lunghi and Robert Lindsay were good in their roles as Beatrice and Benedick, but that’s hardly unexpected. It just seemed in this play Shakespeare’s wit really sparkled, his characters were appealing, and even Michael Elphick’s strangely sweaty Dogberry with his ponderous malapropisms couldn’t spoil things. The best of the Bard’s so far. Fringe season 2 (2009). Fringe may just be a 21st century X-Files, but since I was a fan of the X-Files… Except that’s unfair on Fringe which, though it shares some similarities with the X-Files, is also very good television in its own right. I like the series mythology with its war with an alternate universe, and I like the weird science that Walter seems to have spent most of his life researching – and which he has now forgotten. Some episodes were better than others, but overall the quality was high. And the move in this season more toward the mythology made for some good and interesting drama. Honourable mentions? Tales Of The Four Seasons, Éric Rohmer (1990 – 1998), of which I liked A Summer’s Tale a great deal; The Secret In Their Eyes, Juan José Campanella (2009), was an extremely well-plotted thriller from Argentina; Water Drops On Burning Rocks, François Ozon (2000), is Ozon’s film of a Rainer Werner Fassbinder script and is worth watching for the dancing scene alone; Summertime, David Lean (1955), is beautifully-shot and, for once, I didn’t find Katherine Hepburn annoying in a film. 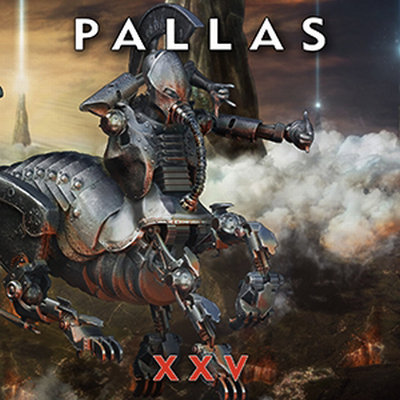 XXV, Pallas (2011), is the band’s sixth studio album, and the first with new vocalist Paul Mackie. I heard it live before I heard the CD, and a very good performance it was too. The band were celebrating twenty-five years together and it showed. XXV feels a little heavier than earlier albums, though it still contains much proggy goodness and even – dare I say it? – a little radio-friendliness in places. The Human Connection, Chaos Divine (2011), is the second album by an Australian death metal / prog band, and it’s a little more prog than death than their debut. It’s also a much better album. Opening track ‘One Door’ is superb. Each of the songs lulls you into a false sense of security before hammering you with some excellent riffs. A fine piece of work. Návaz, Silent Stream of Godless Elegy (2011). I’ve been a fan of SSOGE’s mix of doom metal and Moravian folk music since stumbling across some of their songs five or six years ago. Návaz is more folk-oriented than earlier albums, though there’s plenty of chugging guitars and doomy growls to satisfy. The vocal layering at the end of ‘Skryj Hlavu Do Dlaní’ (‘Hide Your Head In His Hands’, according to Google Translate) will make the hairs on the back of your neck stand up. BBC Radio 1 Live in Concert, Lone Star (1994). 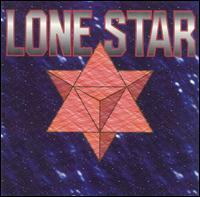 Welsh 1970s heavy rockers Lone Star have been a favourite band since I was at school. They only released two albums before splitting (a third was recorded, but an inferior copy of it was only released on CD in 2000). Between those two albums, the band swapped vocalists, from Kenny Driscoll to John Sloman, and BBC Radio 1 Live in Concert, recorded in 1976 and 1977, showcases some of their songs with each of the two singers. Strangely, the best tracks live are not the best ones on the studio albums – the version of ‘Lonely Soldier’ on BBC Radio 1 Live in Concert, for example, is absolutely superb and a classic piece of 1970s rock. Given that this album is only a sample of three radio sessions, I’d happily pay for a CD of all three sets. Honourable mentions: In Live Concert at The Royal Albert Hall, Opeth (2010), a comprehensive live set recorded at the titular venue with the band’s usual expertise, and accompanied by Åkerfeld’s usual wit; Edge Of The Earth, Sylosis (2011), a good solid death metal concept album with some excellent riffs; Semper Fidelis, Sanctorum (2011), the third album by a young British death metal band – ambitious and mature; Communication Lost, Wolverine (2011), not as immediately likeable as previous albums but definitely a grower. Categories: 2011 roundup, books, films, music | Permalink.